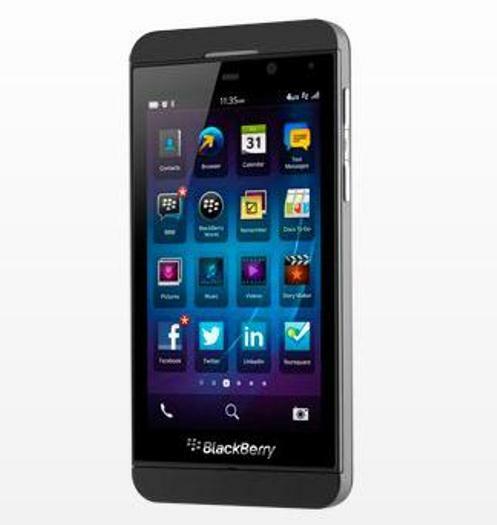 Research in Motion has reinvented itself as BlackBerry, and reinvented its flagship device with the new BlackBerry 10 operating system. This is not incremental upgrade — the long-delayed OS is a fundamental change. Our launch coverage is collected below. 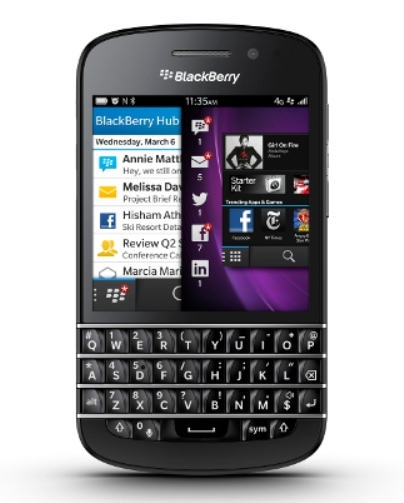 Take our poll: Will BlackBerry 10 be enough to change the company’s fortunes? The evolution of the BlackBerry in pictures.